Hold On To The Promises! We walk by faith and not by sight. Jesus said being a disciple would be an exciting thing (Life to the full) yet also dangerous (Take up your cross and follow me). As we walk further in planting The Exchange Community with starting a weekly service the Enemy fights back. Yet I remember that God is faithful, we can trust in him. 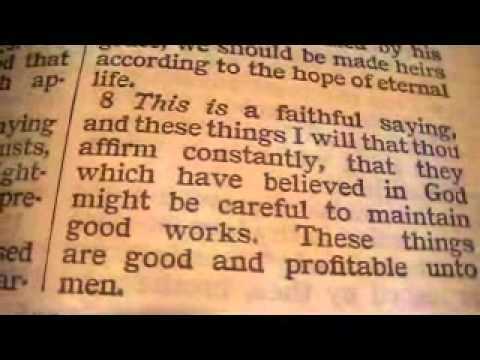 God is faithful, we can follow him. Why is that? We can trust him because all of his promises are fulfilled in Jesus. His victory is assured! How Should You Dress at the Exchange? Any way you want! When Jesus was on earth he never made people dress in their best robes and sandals before he’d talk to them. He never told them to get a haircut, to shave, or to take a bath before he’d love them. He never told them to take of their hats, take out their piercings, or cover up their tattoos before coming into his presence. In the Bible we see Jesus inviting people to come as they are no matter what they looked like, not matter what they’ve done, no matter how messed up their life was at that time. If you’ve ever felt uncomfortable in a Church but want to know Jesus, this community is for you. 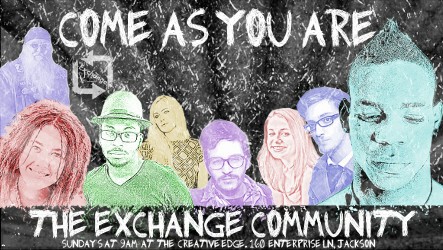 The Exchange Community is a Church for people who normally would never walk into church. We’re not about religion. We’re about Jesus, knowing him, loving Him, and Loving others. Come to the Exchange where People are Loved, Lives are Changed and God is in our Midst. Tim Chester, The author of the Gospel-Centred Life and creator of the 4 Gs, recently finished a series of blog posts on the book of Titus and Church Planting. I’ve been catching a few of his posts and decided to go through them over the next two weeks as a daily devotion. This would be a good things for any of us in our church plant to do at some point. To make it easier on me, and anyone else who’d like to study Titus with me, I’ve put links to Chester’s posts below.